There is nothing that makes a home more comfortable and cozier to live in than opening up the walls and bringing the outdoors into the living spaces. One of the easiest ways in which you can make that happen is replacing a solid wall with a sliding glass one. Most of the time, it is the wall that opens up to the patio which is replaced. 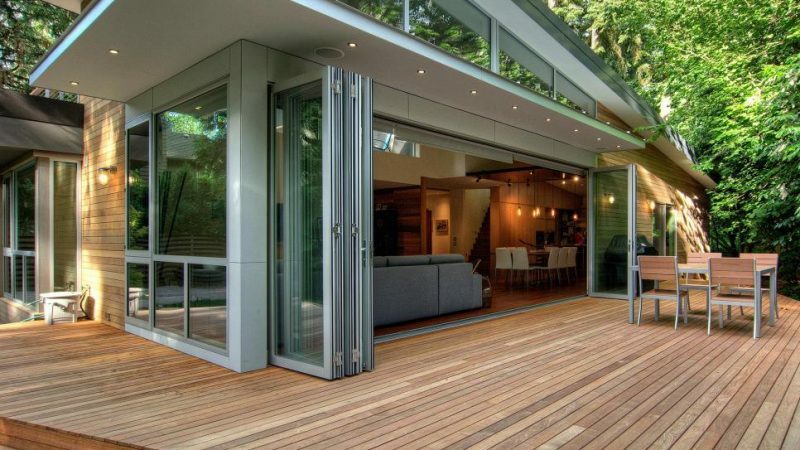 However, you can choose to have any and even all of the walls replaced with sliding glass as long as you are able to bring the outdoors into the house without compromising the comfort inside the house. Here are a few tips which you need to know about installing glass walls. Stacking: here, the glass walls are operated in a manner where multiple panels are stacked behind a single fixed pane to open up the indoor space while still saving on space. Pocketing: here, a cavity is created in the wall and when the glass walls are installed. When you want to open up the interior space, you slide the walls into the pockets. Folding: this is the most common and popular way to create a blur between the indoors and outdoors. Here, the glass panels have folding action supported by hinges that help them fold like an accordion on both sides of the wall. When installing a wall, you have to think about its intended use because it will be an essential part of the door’s configuration. The direction of foot traffic is what determines the opening direction of the sliding walls. Other factors that come into play include room layout and the aesthetic effect that you are aiming for. The best thing to do when deciding on the configuration of the wall is to have the installation expert on site and explain to them the effect you are aiming to achieve so they can help you create it. These are just a few things to have in mind when installing glass walls. The benefits of these systems are countless. First, it is the easiest way to blur the transition between the outdoors and the indoors. 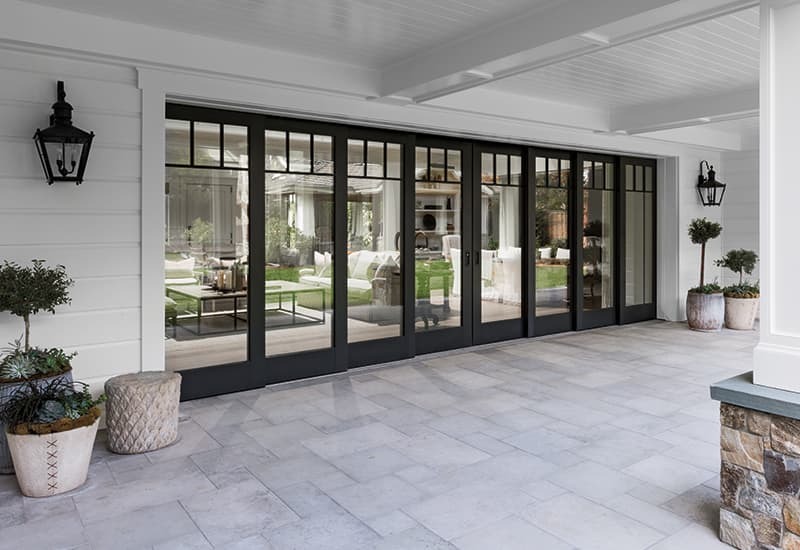 Second, these sliding wall systems are the best way to add style to your home because sliding glass blends in perfectly with any architectural style. Third, these walls are the best way to save on space because they slide as opposed to doors that swing in or out, leading to the necessity to create allowances for their operation. The walls are the perfect way to create a transition between the inside you, your home and the airy and well-lit outdoors and when installed properly, they are the ultimate décor statement.